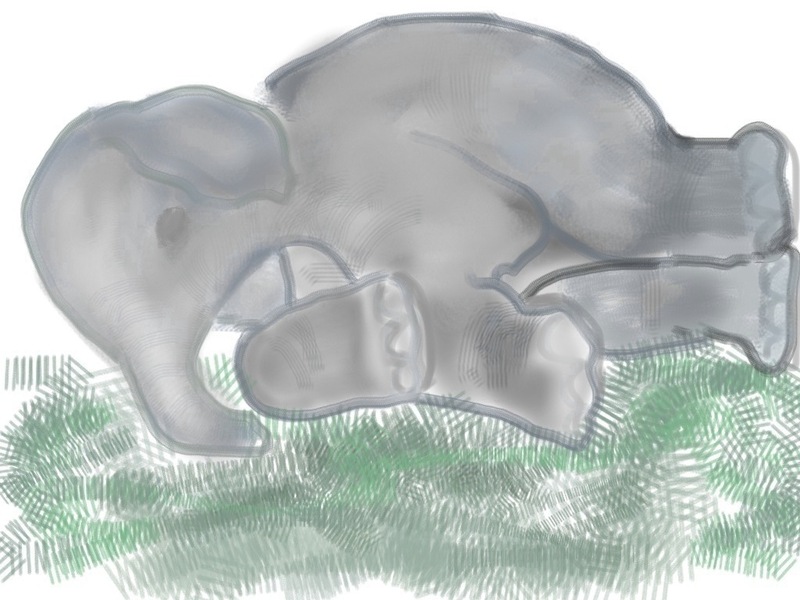 This entry was posted on May 4, 2016 at 6:09 am and is filed under elephants, iPad art, Vicissitudes of Life. You can subscribe via RSS 2.0 feed to this post's comments. Resting is good. Best to you, k.
I hope you’re OK. Rest for as long as you need it.